Social media doesn’t just emulate life. In some ways, it emulates television too, especially good television like Game of Thrones. 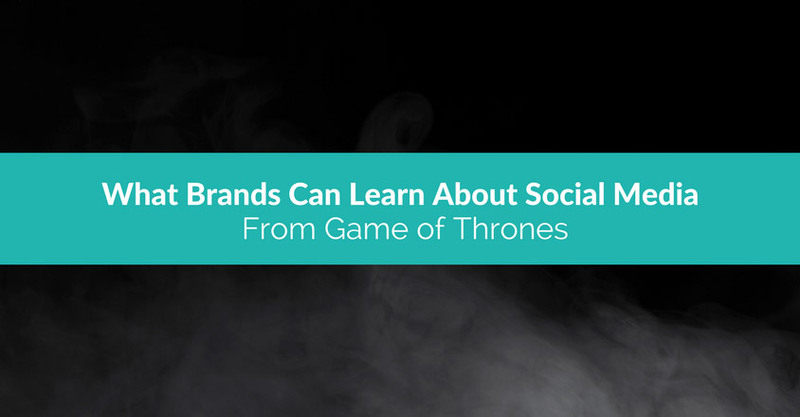 If you’re a fan, read on to learn what Game of Thrones has to teach those of us who work with brands who strive for social media success. Not a fan yet? There’s still plenty to learn here. Read up, avoid the spoiler (towards the end), and then start watching. Today’s world is growing ever more mobile. It seems that everyone, from the youngest grade schooler to the happy retiree, has at least some sort of mobile device, and it’s more and more likely that device is a smartphone. These devices aren’t used for just entertainment anymore. Today’s users rely on them for everything from driving directions and work productivity to research and shopping. 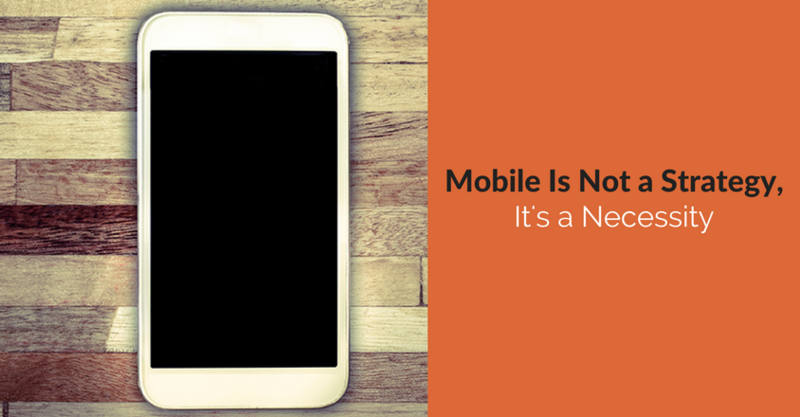 Since you need to be where your customers are, you need more than a mere mobile strategy or mobile campaign. You need to make your business mobile. Facebook, Twitter and Pinterest! Oh, my! There are many different social media venues to choose from. 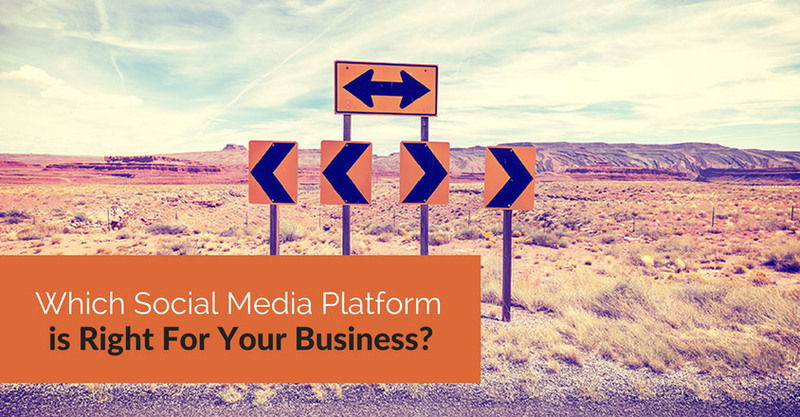 While each one might have a place in a social media strategy, not all may be right for your business. https://crackerjackmarketing.com/wp-content/uploads/2017/02/CJM-Header-Logo-New.png 0 0 Christina Strickland https://crackerjackmarketing.com/wp-content/uploads/2017/02/CJM-Header-Logo-New.png Christina Strickland2012-08-02 01:15:412018-02-12 07:57:51Which Social Media Platform is Right For Your Business?